What words do you use to describe the loss of one who has had so much influence in your life. One who’s words speak into the depths of your soul. One who moved you so powerfully through all of your decades. One who’s words and music soothed and loved you during the hardest time of your life. I cut my teen teeth on this album. Who doesn’t know ‘Suzanne’ and So long, Marianne’? 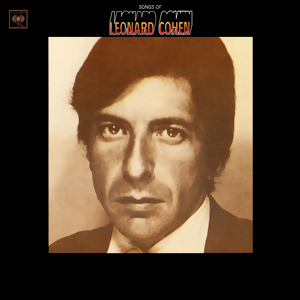 In latter years Leonard came to New Zealand three times. I so wanted to go to that first concert in Wellington, but it was on my birthday in mid January – at a time of the year I thought I couldn’t possibly get away from the farm due to the tourist season etc. Sadly I never even tried to make it work. That became my biggest regret. When he returned in November 2010 I was absolutely determined I was going. I travelled to Christchurch and had my socks completely blown off! He was so much more than I had ever dreamed of. The only sad thing was that I was there on my own and had no one to share the absolute delight with. Then, he became far far more intensely involved with my life. 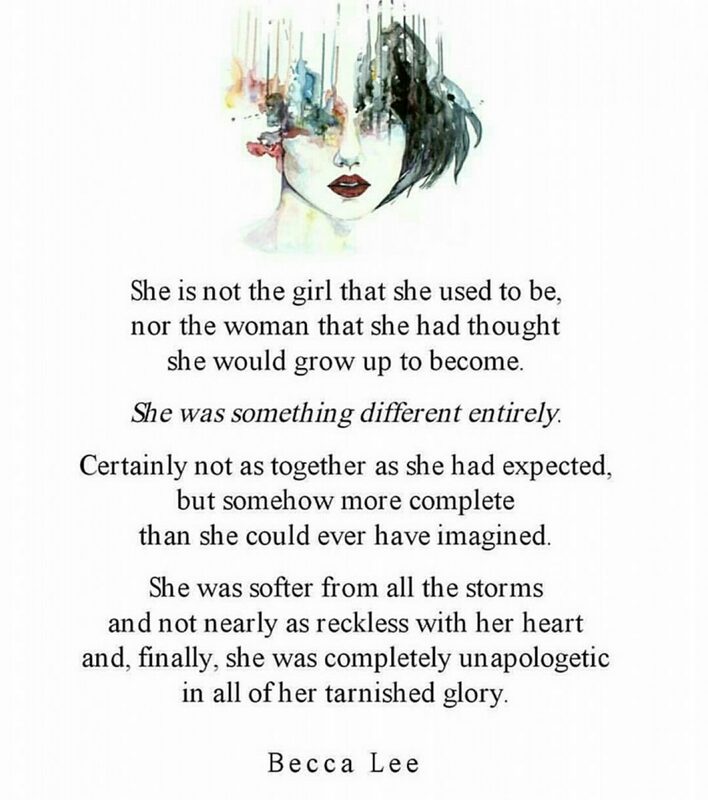 I have always loved words. As a writer words touch & feed my heart and soul, the ebb & flow of them between myself and other writers is what makes me tick. When Tim was killed Leonard bathed my soul with all his songs. He embraced my hurting heart with these two specifically …. Hey, that’s no way to say goodbye. And of course the absolute ultimate song which we played at Tim’s funeral. Christian came down and spent his time creating a slideshow for me. I was so busy getting the funeral organised that I never had time to see what he was doing. Then the night before I finally caught my breath and asked him if I could watch it. It was so beautiful, but the pain hit me so hard I crumbled and cried and cried and cried. It was such a blessing. If I hadn’t seen it then I would have totally lost it at the church and not have had the strength to speak. I am forever grateful to Christian for making this video. It is a real treasure for us. 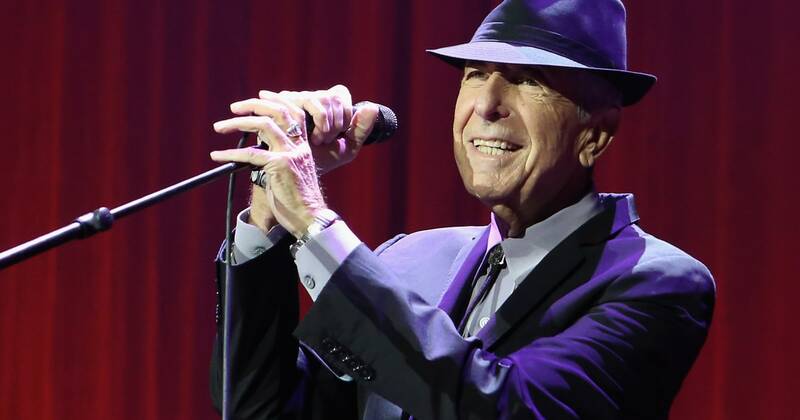 When Leonard returned for a third time in Dec 2014 I was there with bells on! This time I went with friends. The best way to see a show is with friends to enjoy it with. And this show was THE absolute best. He was 80 years old and like a good wine he certainly aged well. As a poet, a wordsmith, a singer, a man. Leonard, you will always have my respect and a part of my heart. Previous Previous post: Even on good days tears still find their way…. Next Next post: Strength in the night….